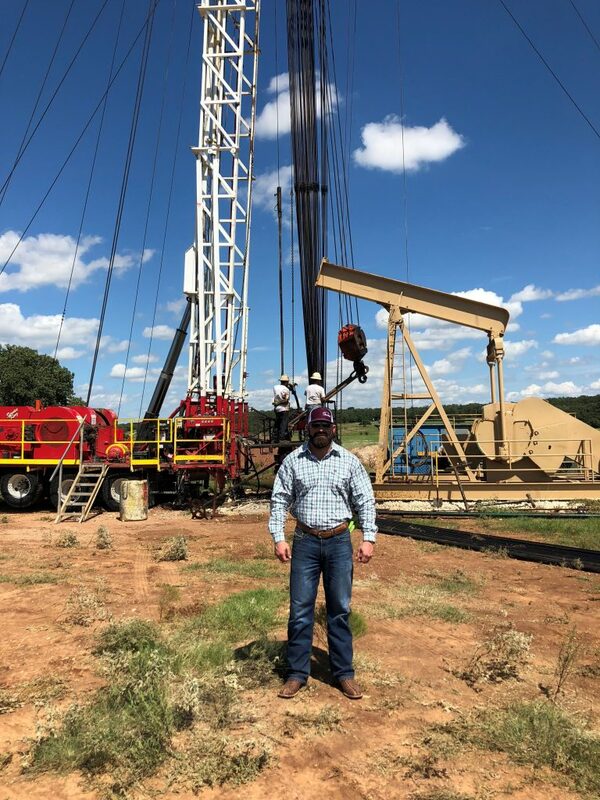 This entry was posted in Press Release and tagged Domestic oil production on October 14, 2018 by Derek Evans. 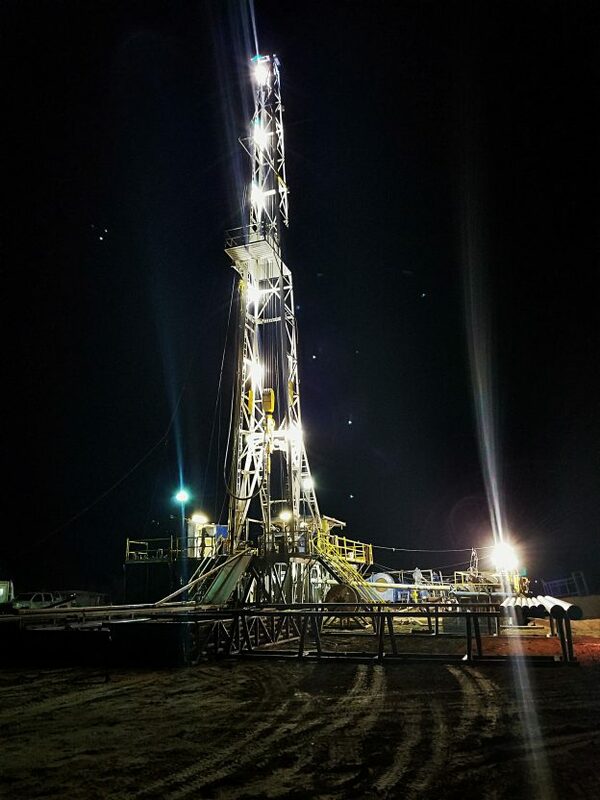 After 10 days of drilling Veteran Oil Partners reached a total depth of 5,994′ on the J. Dunham USMC #1 well located in Archer County, Texas. This well was designed to offset the Trovillion USMC #1 well 1250′ to the west that is producing in the Mississippian limestone formation. The J. Dunham USMC #1 recorded the best mud log show Veteran Oil has seen yet in the Bryson sandstone with a 545 u gas show. The onsite geologist notated 100% florescents throughout the sample intervals. The Caddo limestone also had an excellent show with 100% flourescents throughout. 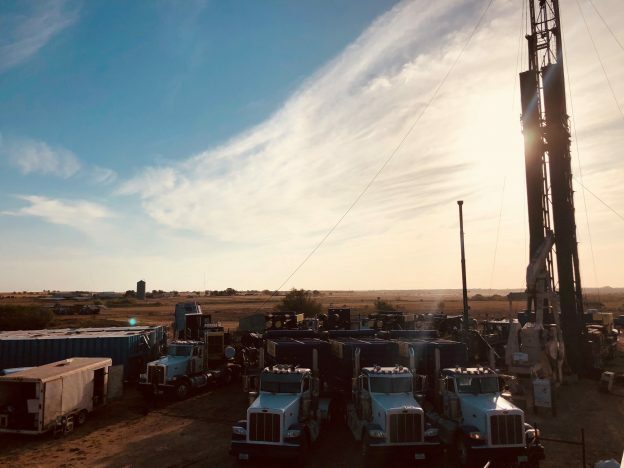 E-logs confirm probable oil pay in the Bryson, Caddo, and Mississippian formations with possible pay in the Dog Bend sandstone and Ellenburger Dolomite. Completion operations are soon to commence. This entry was posted in J. Dunham L.P. and tagged Domestic oil production, Oil in the green, Oil prices going up, Setting Pipe, Veterans on March 21, 2018 by Derek Evans.